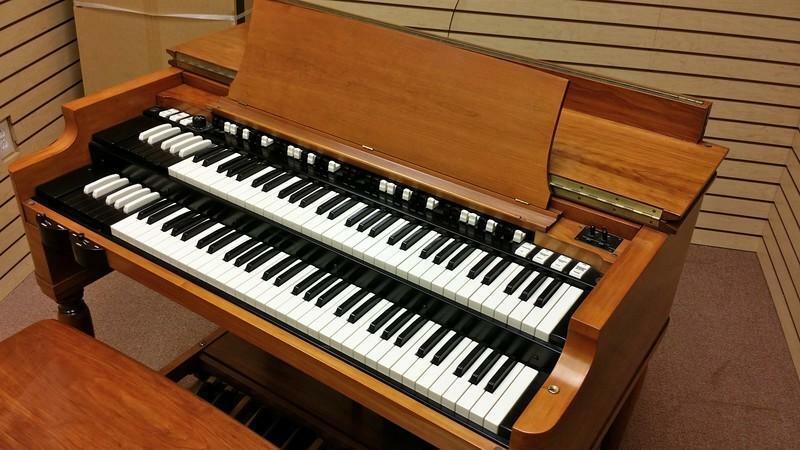 NEW ARRIVAL PRISITNE-Pristine Cherrywood 1964 Vintage Hammond B3 Organ With Original Matching 122 Leslie Speaker! Plays & Sounds Great! Will Sell Fast! -Sale Now Pending! Pristine Cherry-Wood Hammond B3 Organ & Original Matching 122 Leslie Speaker. A Great Value & Buy Now Available!